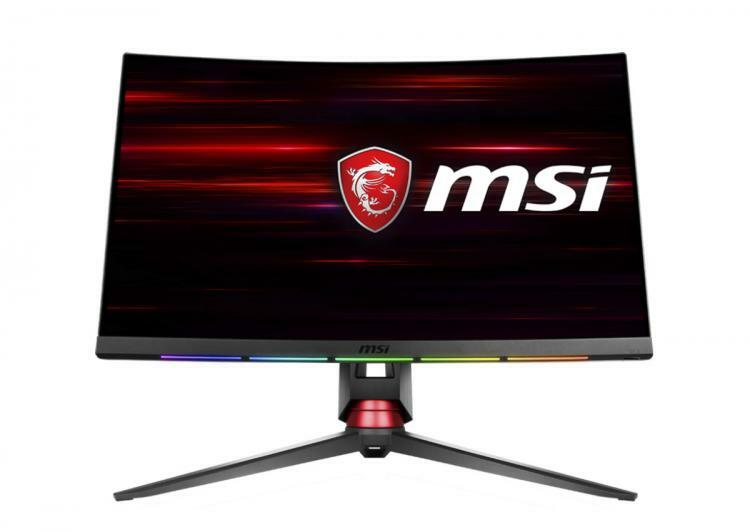 MSI and SteelSeries partners in launching the new Optix MPG Series of curved gaming monitors – the Optix MPG27C and Optix MPG27CQ. 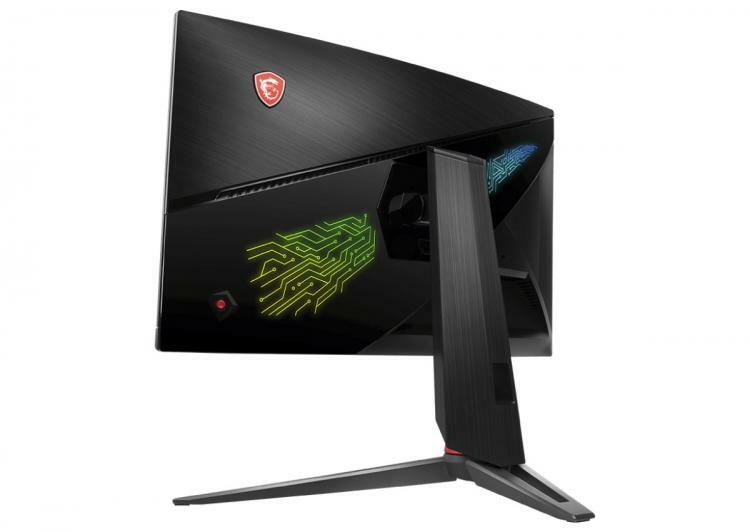 It features SteelSeries Engine support to bring PrismSync Illumination on the two new 27-inch monitors. 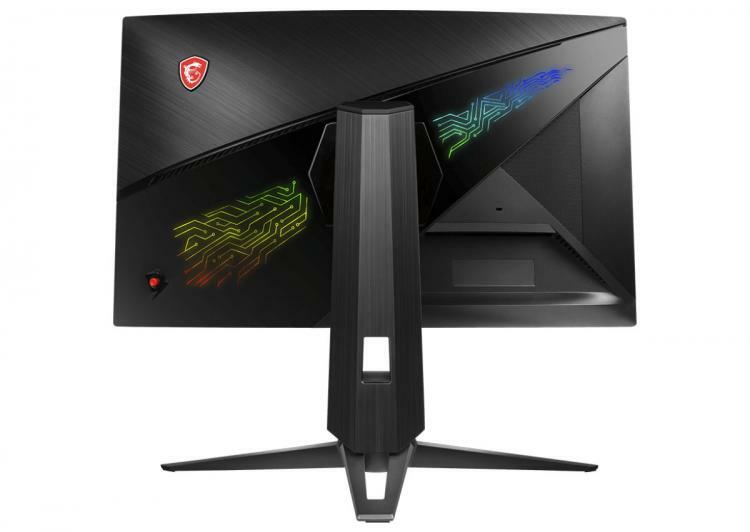 The monitor has five front-facing RGB zones which users can customize through the SteelSeries Engine. The lighting effects can include setting up the five zones as notification alerts for in-game timers, stats, cooldowns or notifications from applications and social media like Discord. The two new curved gaming monitors with VA panels feature 1800R curvature along with 144Hz refresh rate and 1ms response time. 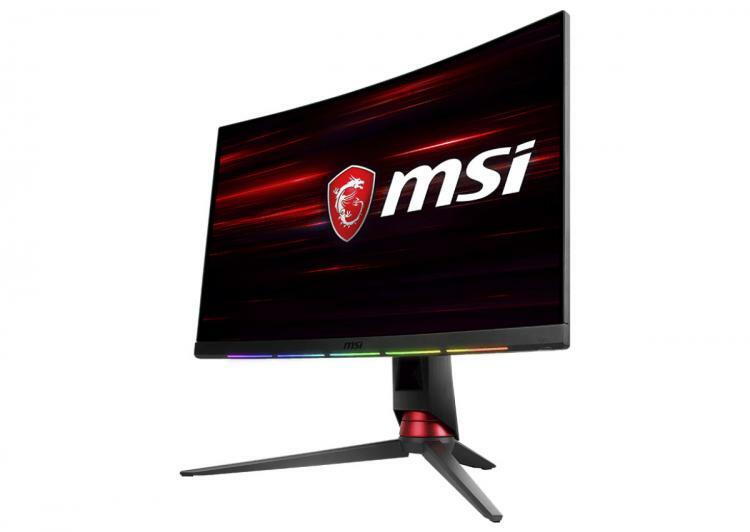 The MSI Optix MPG27C features 1080p screen while the Optix MPG27CQ packs a larger 1440p WQHD resolution. Both sports a wide viewing angle of 178 degrees, anti-flicker technology and less blue light offering gamers eye-care for long gaming sessions during the day or night. 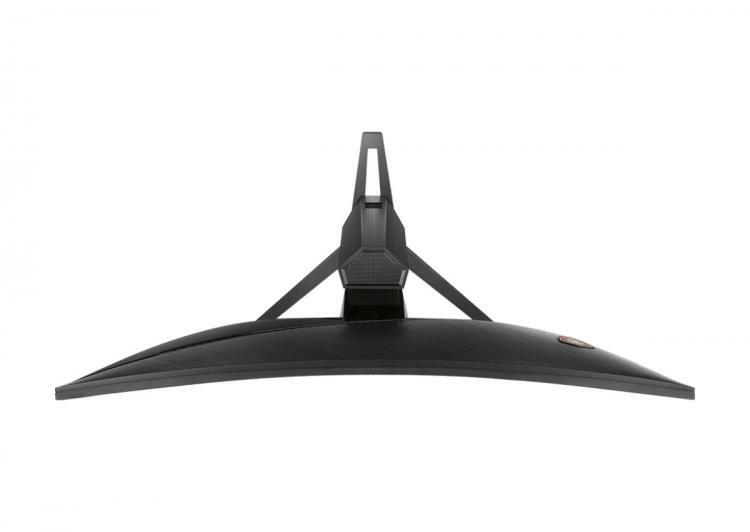 Both monitors also feature an ergonomic stand that can be tilted, height adjusted and swivelled for you to find the perfect viewing position. - True colours - NTSC 100% & sRGB 115%. - Adaptive-Sync – prevent screen tearing. - Anti-Flicker and Less Blue Light – play longer and prevent eye strain and fatigue.